This topic generates significant discussion, and I do think that many misunderstand it. Therefore, I will try to do my best and explain why you should be learning to adjust vs. different players and not just stick with your initial strategy. Obviously, if you want to change your strategy against someone, you need to have one in the first place. Therefore, if you just joined a new game, where you have no information about your opponents, you have to go with balanced ranges to not make any big mistakes. When this is the case, GTO comes into play, and it will be your best friend. While adopting this strategy, you will not be attacking other player’s mistakes and exploiting it. Instead, until you gather some information, you will be playing in the way that no one could exploit you. After some time, when you have insights how your opponents play, you can start to attack their mistakes. It is a very simplified explanation, and you can learn more about GTO poker strategy reading this article. Thus, right now let us jump into the exploitative play. Let as assume you have a good understanding of GTO strategy and encounter a poor player who you have played before. It is obviously a dream scenario, you are up against the weak competition, and you already know how he plays and what mistakes you can expect from him. He c-bets too much. There are two types of mistakes, which weak players commit, betting Too much or only betting with a made hand. So let us start with the first one. If your opponent c-bets too much you should raise a lot as a bluff while calling most of your strong hands and letting him hang himself. He folds too much to your bets. 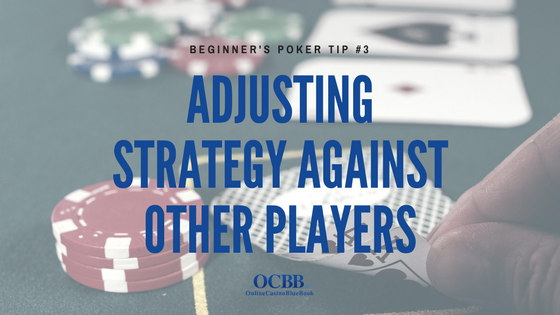 Quite straight forward but you have to adjust your strategy and start bluffing much more as a bluff while checking some premium hands and trapping with it. You can think of many different scenarios to exploit your opponents, and you should learn how to do that effectively. You may ask how? If you are playing live, you have to gather all the information yourself and adjust your game accordingly. However, if you play online you just have to use tracking software like HM2 or PT4. I would say almost everyone is using it these days and if you not, you are likely leaving money on the table. It gives you a lot of information in the form of stats. You can see how your opponents play, how much they c-bet, bluff and much more. Therefore, you have a powerful tool that you should use to your advantage. Having a good HUD will be a tremendous help, and you can see which poker stats I am using to gain that edge. Utilizing this information will help you increase your win rate and put your opponents into tricky positions. 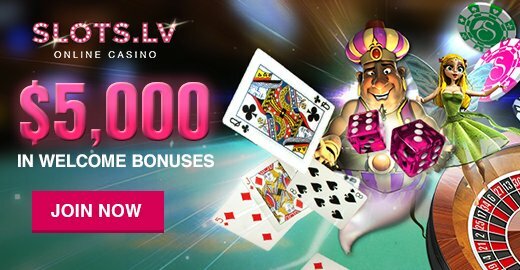 Just to summarize it – learn GTO strategy to play versus unknowns and excellent players who are not making big mistakes. However, on top of that, try to adjust your strategy as soon as you spot a leak in your opponent game, and you will be winning much more than you can imagine! Tadas Peckaitis is a professional poker player, author of the free poker book “Play 'A' game and be the boss at your poker table”, and poker coach at mypokercoaching.com. He is also a big fan of personal effectiveness and always trying to do more. Tadas shares his knowledge about both of these topics with his students and deeply enjoys it.